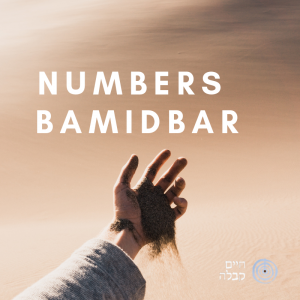 The Book of BaMidbar (Numbers) is the fourth of the Five Books of the Torah and therefore corresponds to the Sephira of Zeir Anpin. This book has few, very important stories, however, most of it is statistics related to the Israelites traveling in the desert (Midbar). 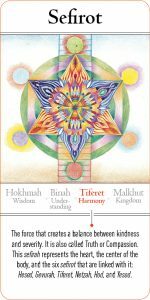 This is why the English name of the book is “Numbers.” The Zohar is teaching us that these numbers and the way the Israelite’s traveled and camped in the desert is a code for the secrets of Astrology – 12 Tribes symbolize 12 signs of the Zodiac. Therefore, this book is giving us the techniques to raise ourselves to levels that were not known to us before, above our familiar nature and above our old, comfortable logic.